Bears quarterback Jay Cutler is always a lightning rod for controversy, but one comedian feels that he has the answer to why the veteran QB is so despised in Chicago. 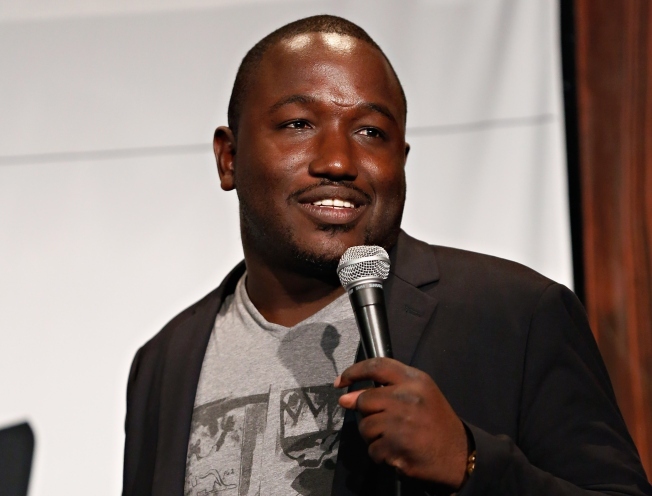 That comedian is Hannibal Buress, who was born in Chicago. On Wednesday, Buress appeared on the ESPN show “Sportsnation” to discuss Cutler, and he pointed to one defining characteristic that ensures that the quarterback will remain unpopular in the Windy City: his face. “There’s something about his face. When you look at his face, it’s like ‘I don’t like that dude,’” Buress told Michelle Beadle. Something tells us that Cutler’s lack of popularity has more to do with his 93 interceptions and his $16.5 million price tag than his face, but perhaps the comedian is onto something here.